Now Offering a Comfort Service Agreement! With a Comfort Service Agreement, we will provide one Precision Tune-up per year on each of your HVAC equipment. 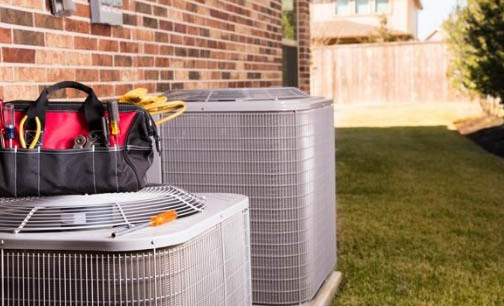 We agree to provide you with a complete precision tune-up, either annually or semi-annually as described below for your heating and / or air conditioning equipment during the term indicated. “Comfort Perks” are our way of thanking you for your ongoing commitment to us and your equipment each year you renew your “Comfort Service Agreement”. Up to $500 that you can apply the Comfort Perks towards new equipment installations through Eichelberger & Sons. Annual Renewal is necessary to keep Comfort Perks available.